RALEIGH -- Security experts say a very convincing phishing scam targeting Gmail users is tricking even some who consider themselves to be tech-savvy. In a blog post by Wordfence, the company said victims get an email to their account from someone who appears to be a known friend, company, or organization they belong to. 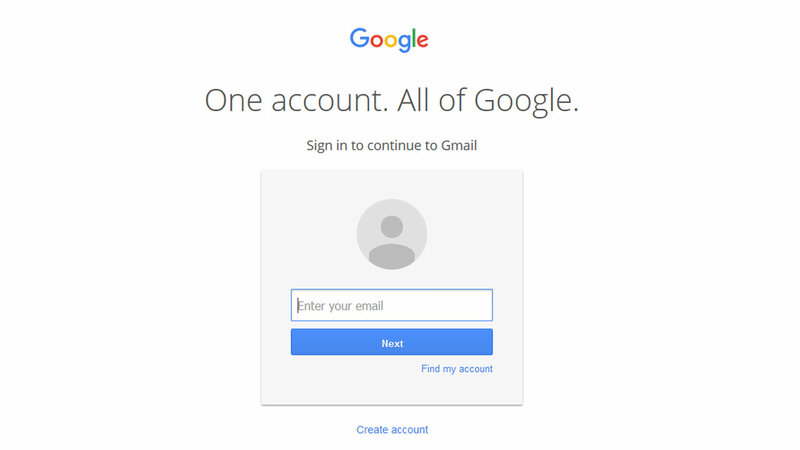 The email includes links that, when clicked, open to a fake Gmail login page where users are asked to log in with their Gmail credentials.